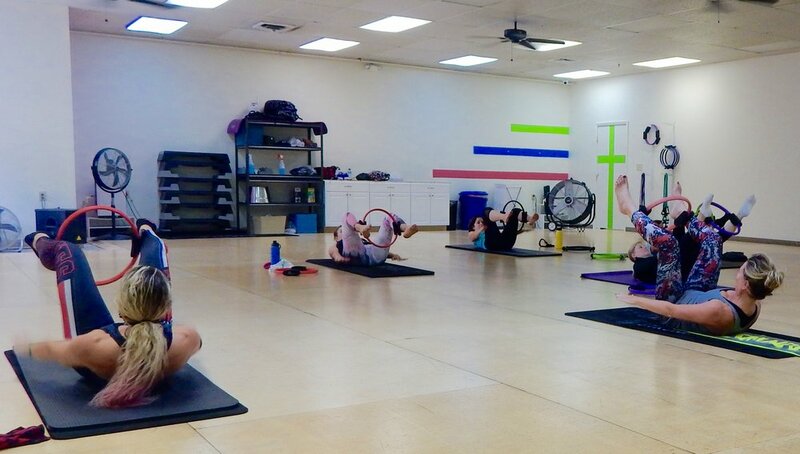 Join Century Body for an invigorating beginner/intermediate Pilates class. The class will incorporate core exercises from the Pilates syllabus, concentrating on proper alignment and execution of the breath. The class will also include deep stretching exercises. Katie will also take us through some basic yoga sequences. Please bring a yoga mat if you have one (there are a few true Yoga mats at the studio), a small towel, water and a pair of socks.